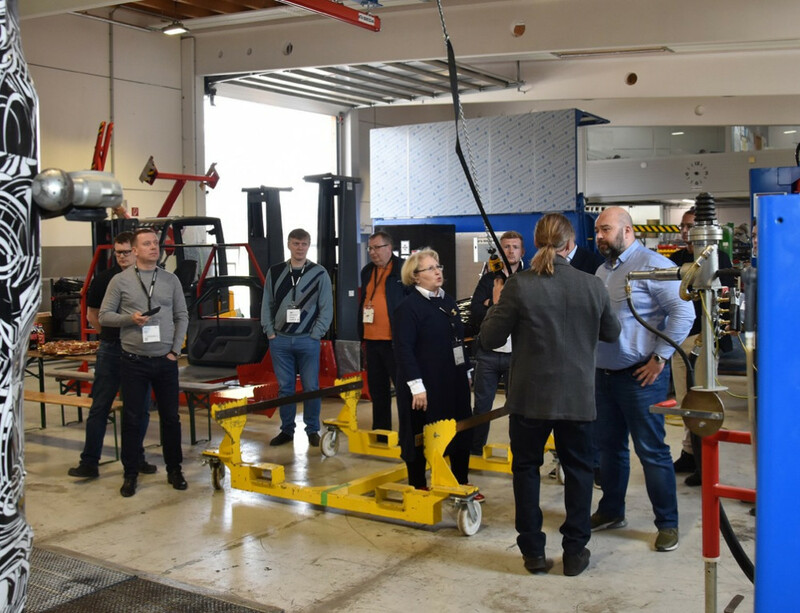 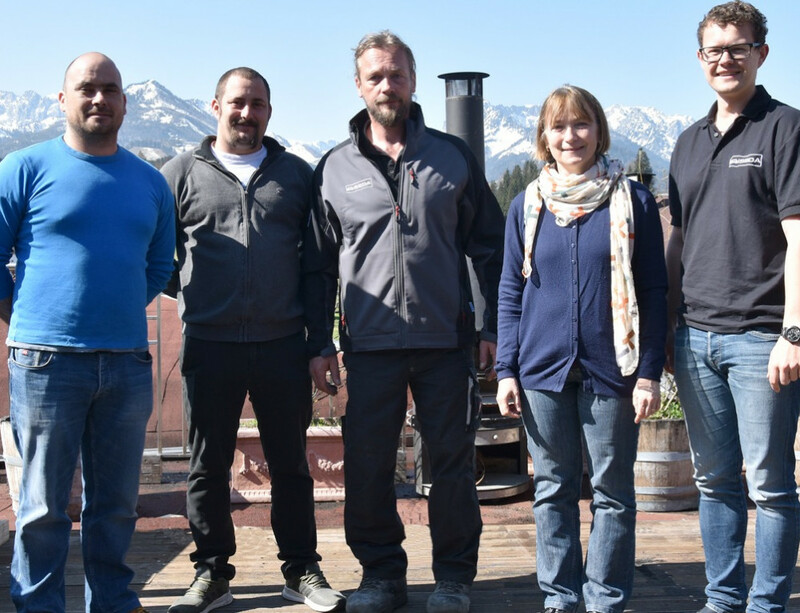 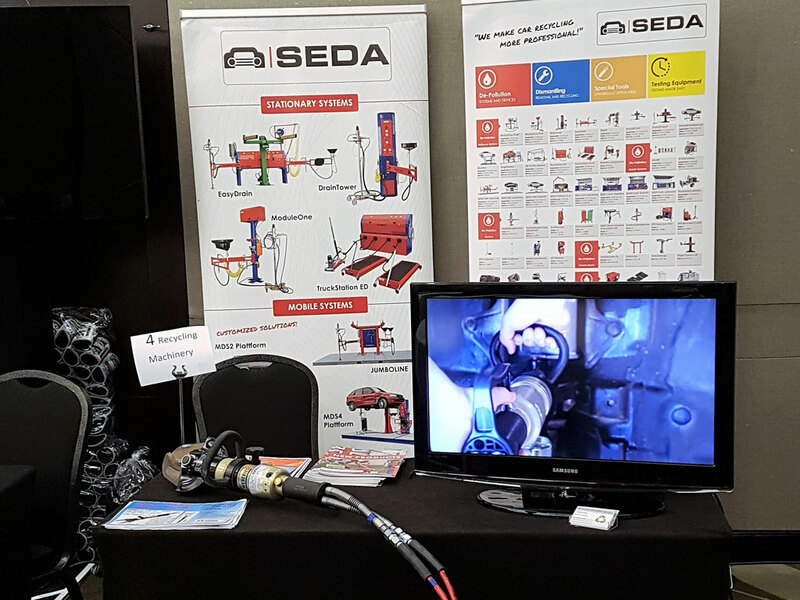 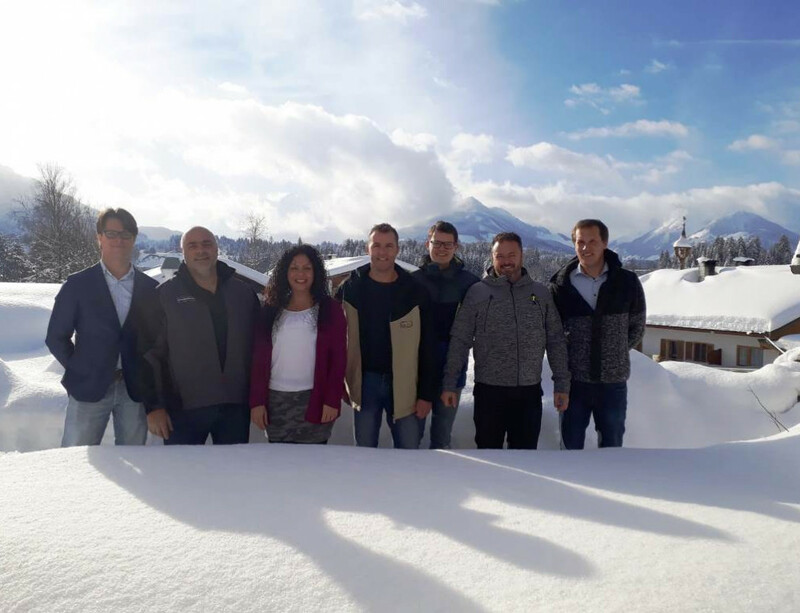 On the end of July SEDA´s general distributor for New Zealand, Recycling Machinery NZ Ltd., took part in the SMRANZ annual general meeting (Scrap Metal Recycling Association of New Zealand). 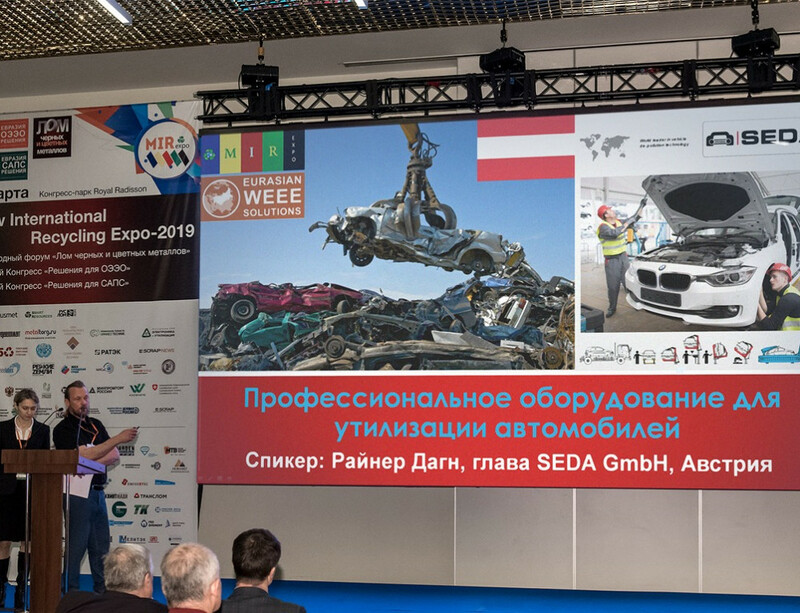 SMRANZ is the voice of scrap metal recyclers of New Zealand with over 300 members and many of them attended the AGM to attend the many interesting workshops, to hear insider news from the industry and to learn about new recycling technologies from the various recycling product retailers such as Recycling Machinery and SEDA. 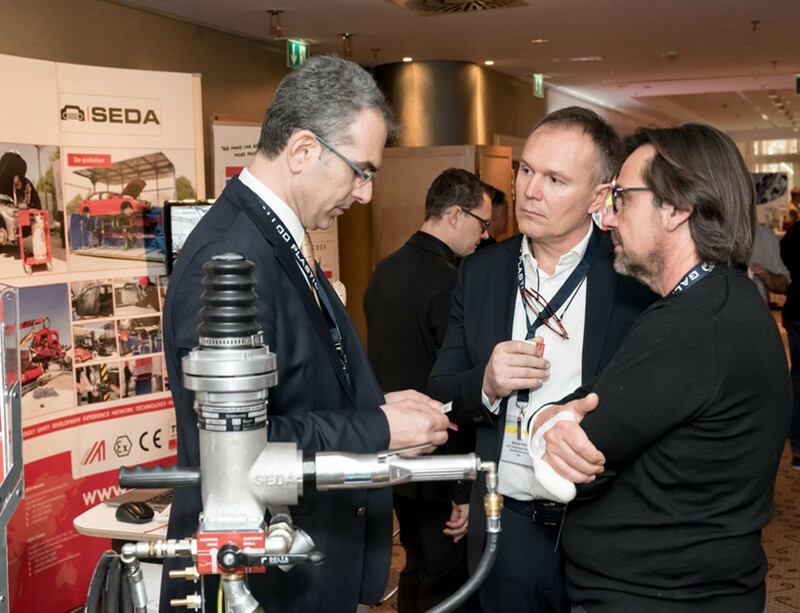 Overall, the show was well attended and many companies mentioned that it was time to start investing in proper depollution equipment such as the machinery offered by SEDA.